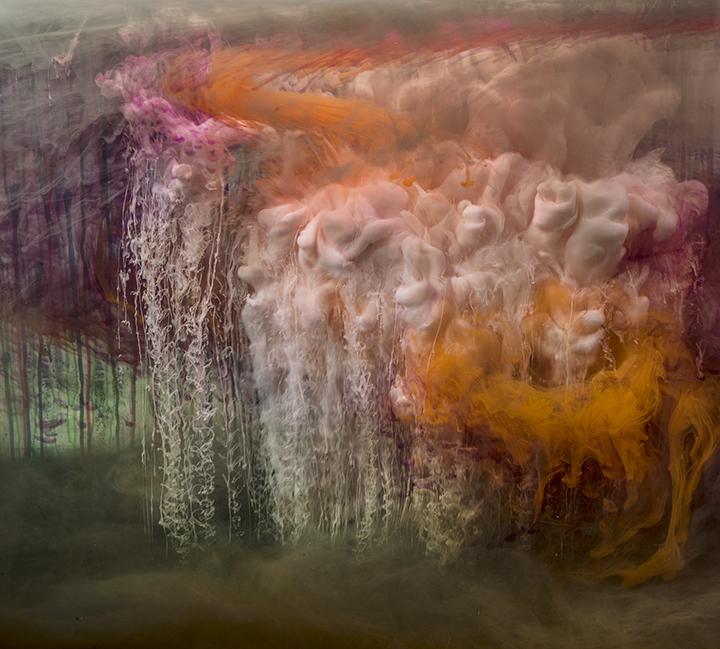 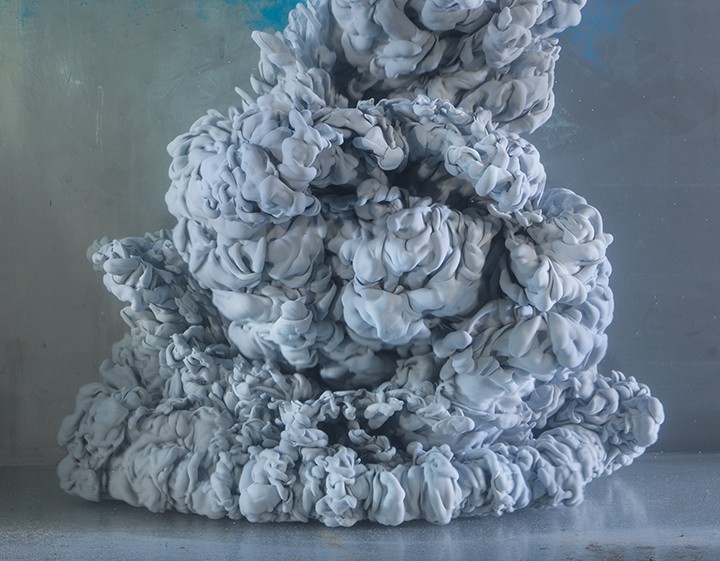 Illusions of fantastical explosions that emerge like nuclear bombs characterize the works of Kim Keever, whose grandiose-scale photographs are designed by painstakingly composing miniature topographies in a 200-gallon tank that is then filled with water. 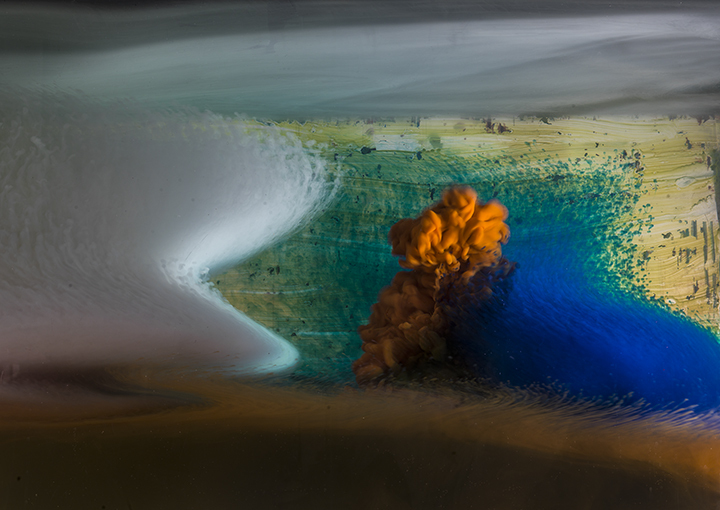 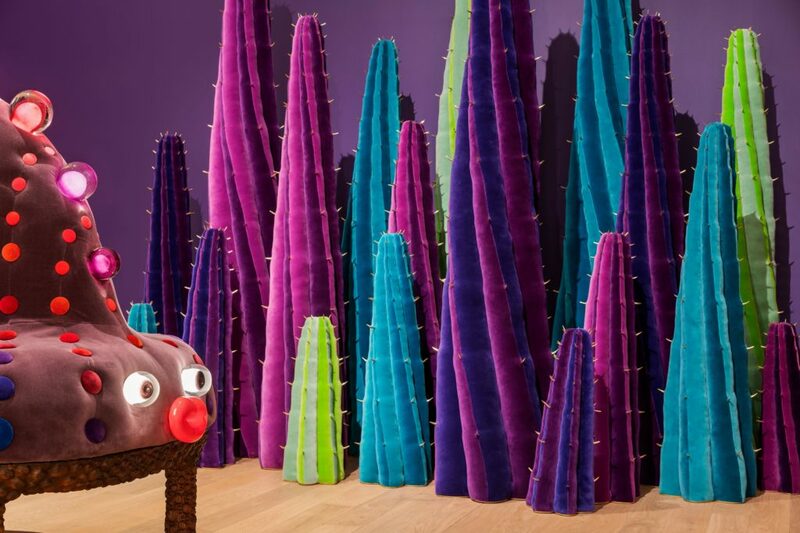 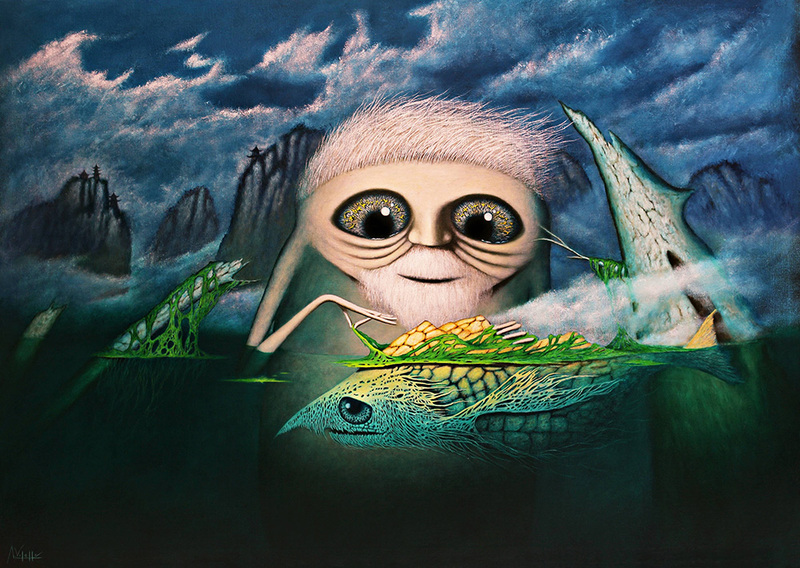 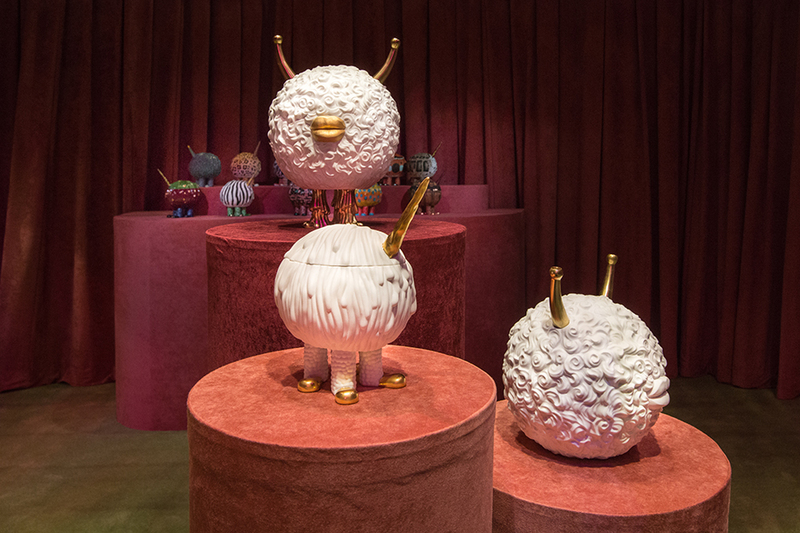 These dioramas of conjured atmospheres are magically awakened with vibrant lights along with pigments that are dispersed at random, collectively inject evanescent impressions that Keever hastily captures with his large-format camera. 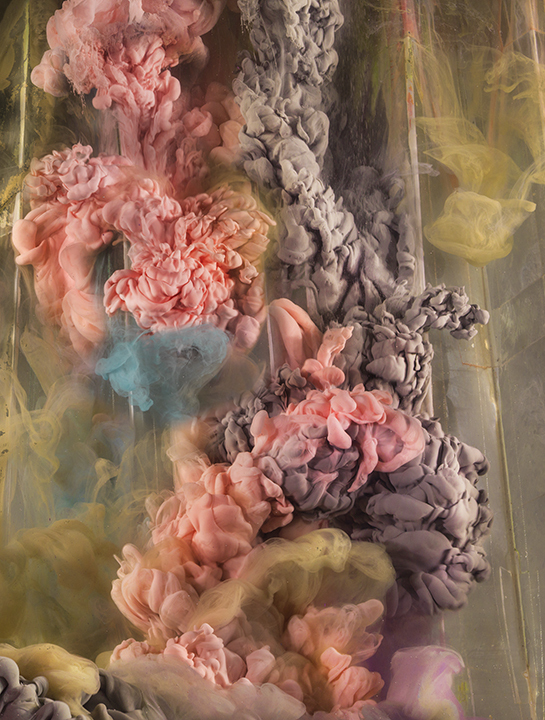 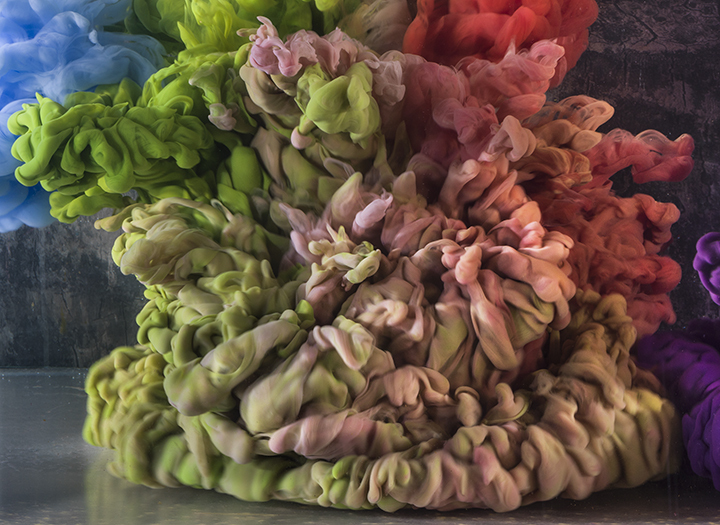 Encompassing the ability to formulate an illusion to arouse the wonders of our imagination, Kim Keever’s otherworldly pieces are conceptual eruptions that are genuinely unique.